Color correcting in makeup has been around forever, mostly with makeup artists, but I’ve noticed there’s been a resurgence of it’s popularity with the average makeup user. When done correctly color correcting is one of the best ways to get a flawless looking base without having to use a lot of heavy products to mask skin discolorations. The theory behind color correcting all begins with something we all saw in our grade school art classes, The Color Wheel. Colors across from each other are complementary. When mixed complementary colors will produce a neutral gray. This means that you can use complementary colors to get red of or neutralize colors that you do not want on your face. Red/pink acne will be neutralized with a green corrector. 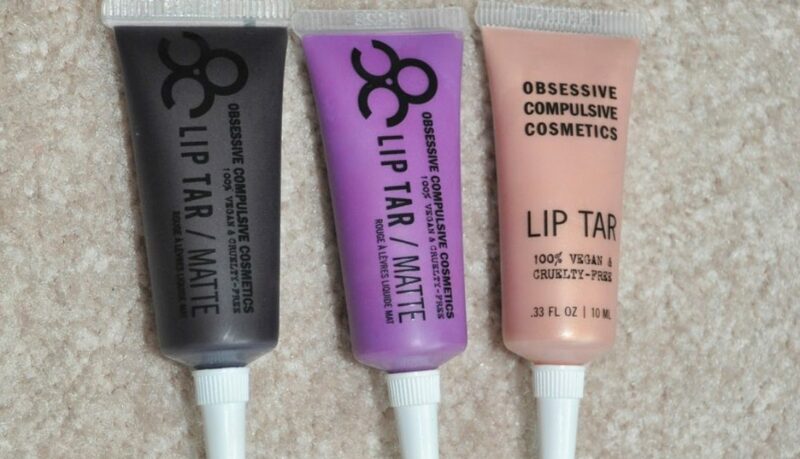 Purple under eye circles or discolorations will be neutralized with a yellow corrector. Blue under eye circles or other discolorations will be neutralized with an orange corrector. 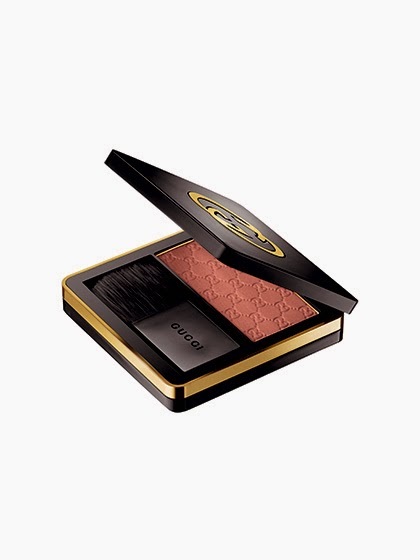 For example, in concealing my under eye circles, which have a blue tone, I use an orange color corrector to neutralize the blue before applying my foundation and concealer to achieve a flawless base. 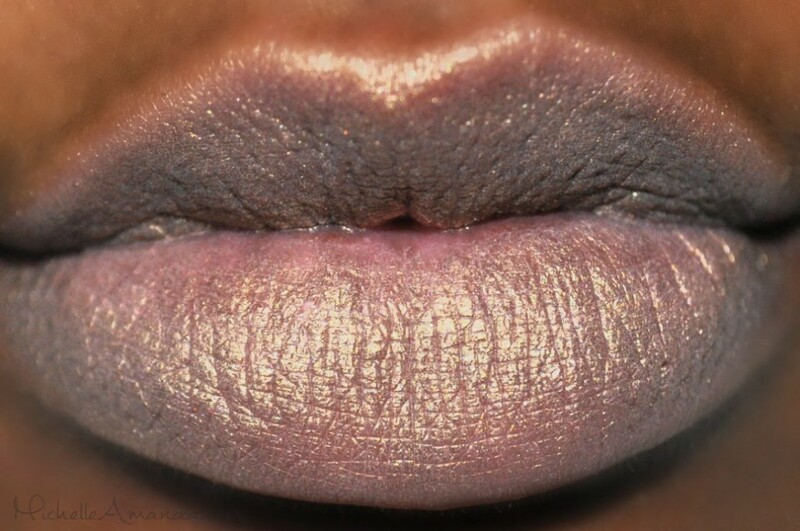 For those with brown skin, like myself, and orange corrector can also be used to get rid of that “ashy mustache” effect that you can sometimes get from wearing foundation. These same color theories can be used to cover all sorts of skin discolorations including birthmarks, bruises, and even tattoos. 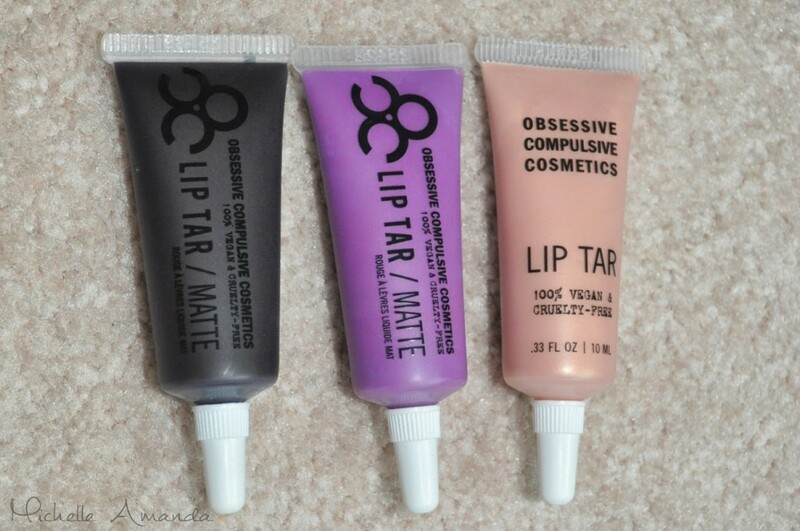 Have you ever tried color correcting? Check back soon for a follow up to this post where I’ll share my favorite color correctors for all skin tones! 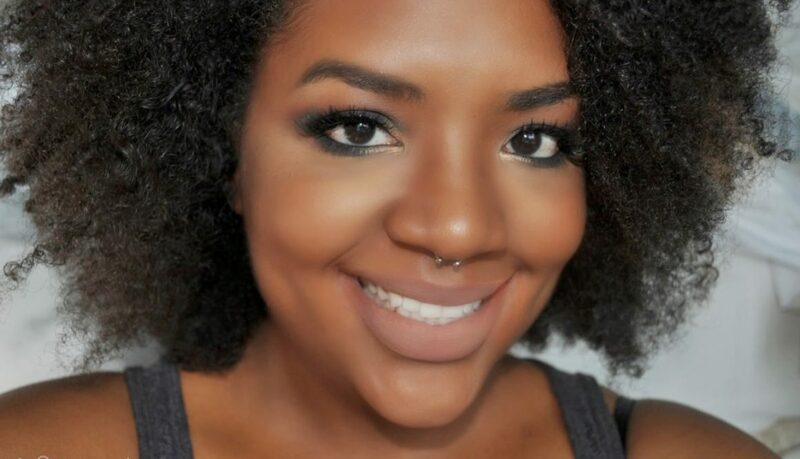 The black beauty community has been abuzz with the news that the French “black owned” brand geared for women of color, Black Up Cosmetics, would soon be carried by our beloved Sephora. No sooner than the big news was released there were rumblings that something in the milk might not be clean. 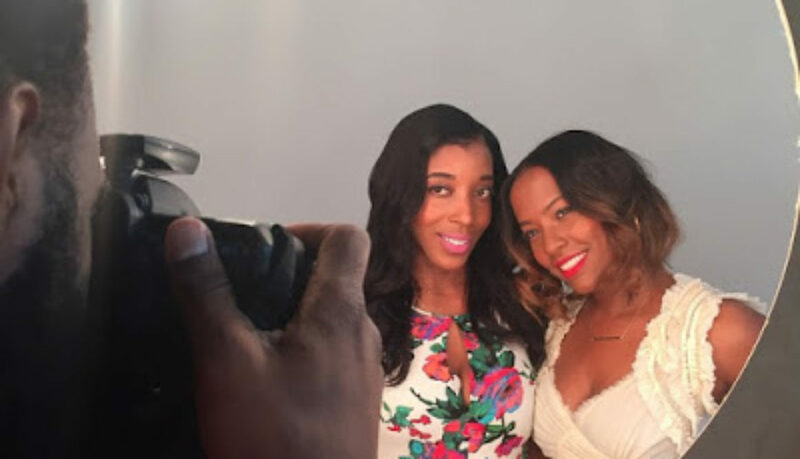 Lakish of Blaq Vixen Beauty did some digging and shared her findings which primarily included allegations that Black Up may have pushed out their black founder in the shadiest of ways. 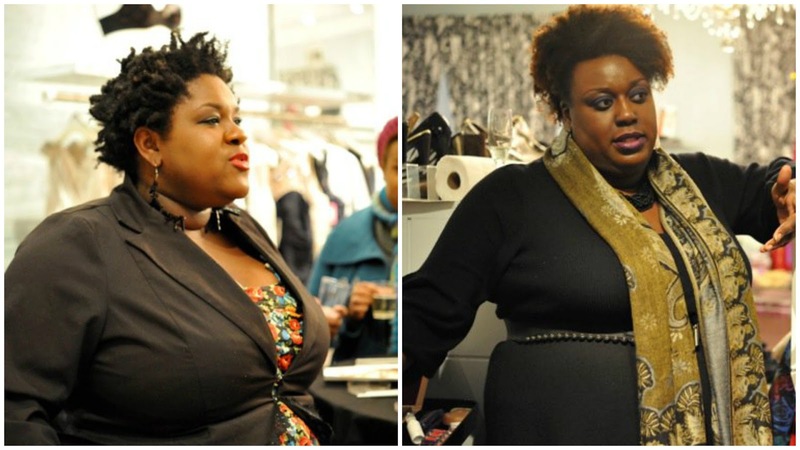 Black Up and Sephora have not yet released any official respond to these troubling allegations. I personally have chosen not to support the brand (as much as I REALLY wanted to) until they release some sort of reasonable or logical response. Instead I’ll be sharing 5 black owned brands that I choose to support instead. 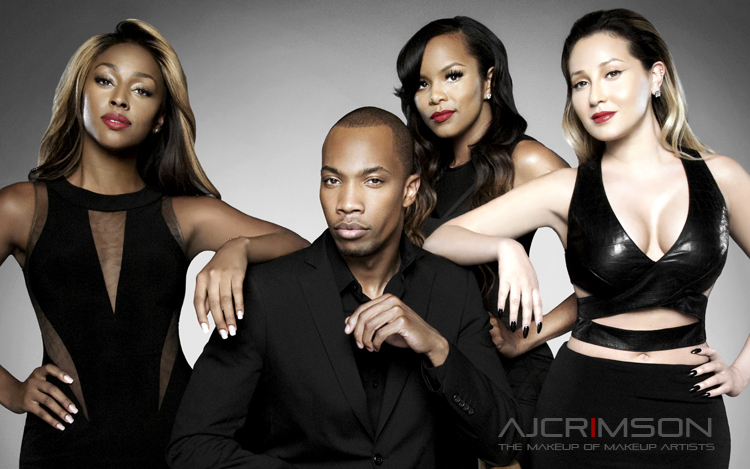 AJ Crimson is best known as a celebrity makeup artist who has probably laid hands on at least one of your faves. AJ Crimson recently launched his own rapidly expanding cosmetic line which includes foundations, BB Cream, cheek stains, powders, and lipsticks. 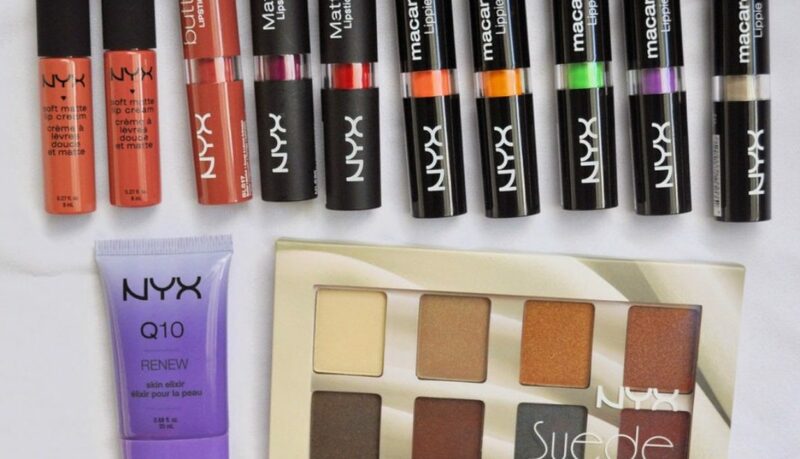 His products have a wide range of shades to suit women of all colors. Not only are his products great I’ve had the chance to meet him at The Makeup Show and he was absolutely lovely and so much fun. 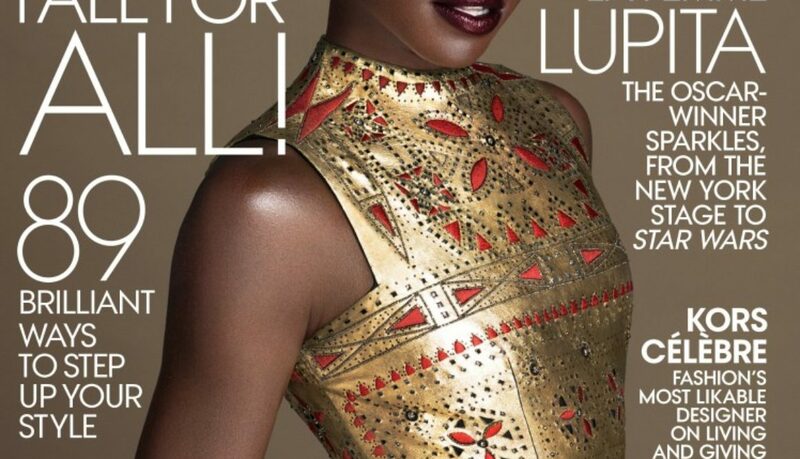 Ashunta Sheriff is another celebrity makeup artist who has worked with almost everyone you love, most notably Alicia Keys and currently Taraji P. Henson. I also had the chance to meet Ashunta Sheriff, listen to her inspirational keynote, and purchase her product while at The Makeup Show. 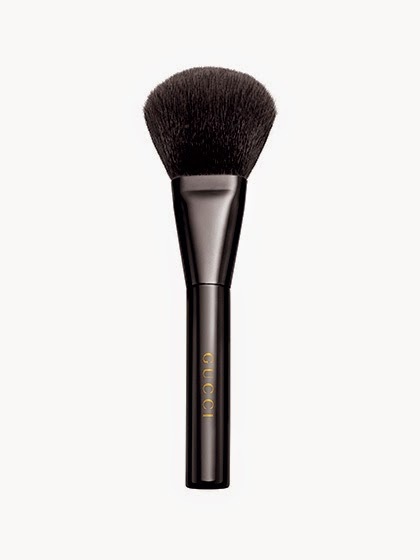 I think “Perfect Face” is a great and simple product if you love highlighting and contouring. “With an innate desire for true beauty, Loraine dreamt of a cosmetic line that encouraged self-expression and creativity. 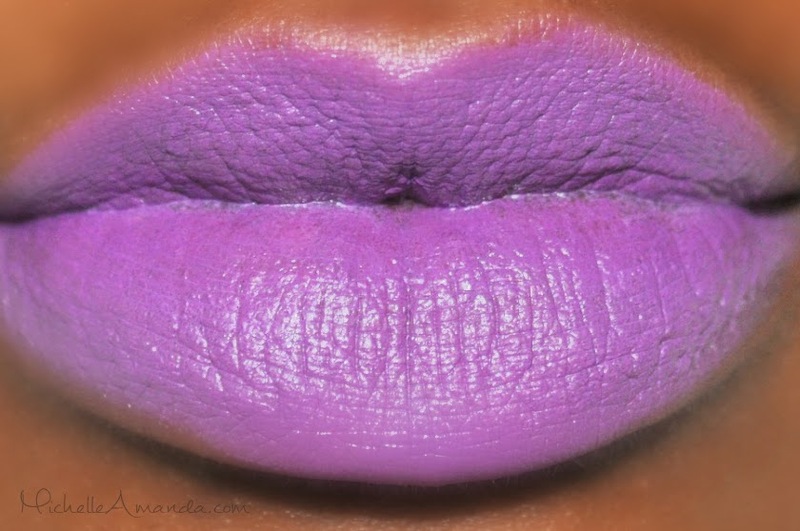 From that dream came to life Coloured Raine. 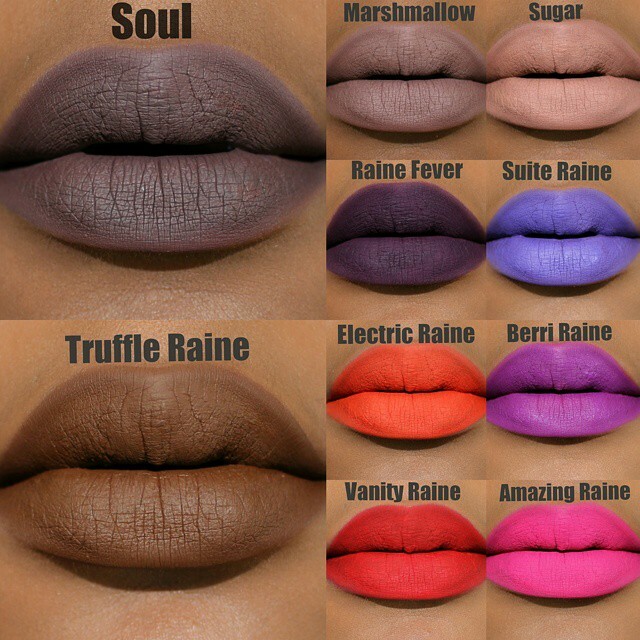 Founded in 2013, Coloured Raine is an edgy collection of bold eye shadows, nail polishes, lipsticks and glosses that break all barriers in the cosmetic world”If you have an Instagram you’ve probably seen Coloured Raine up and down your timeline. 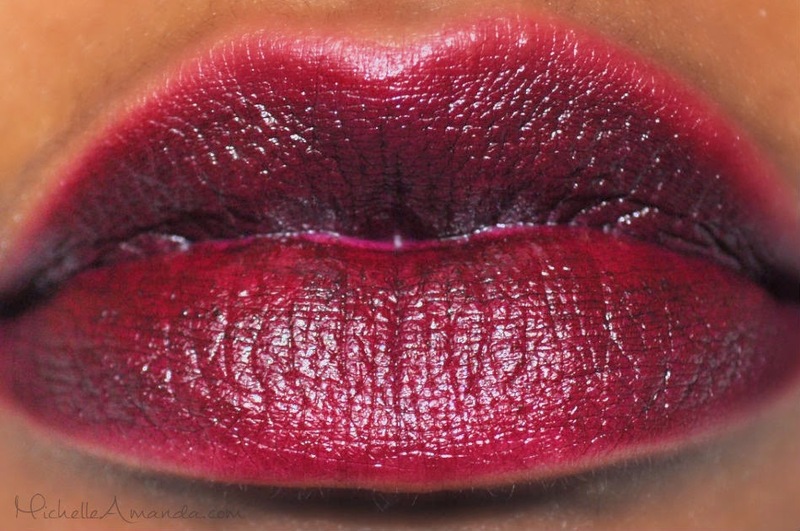 I haven’t gotten a chance to try any of their super popular liquid lipsticks but as soon as Truffle Raine is back in stock I plan on placing an order. 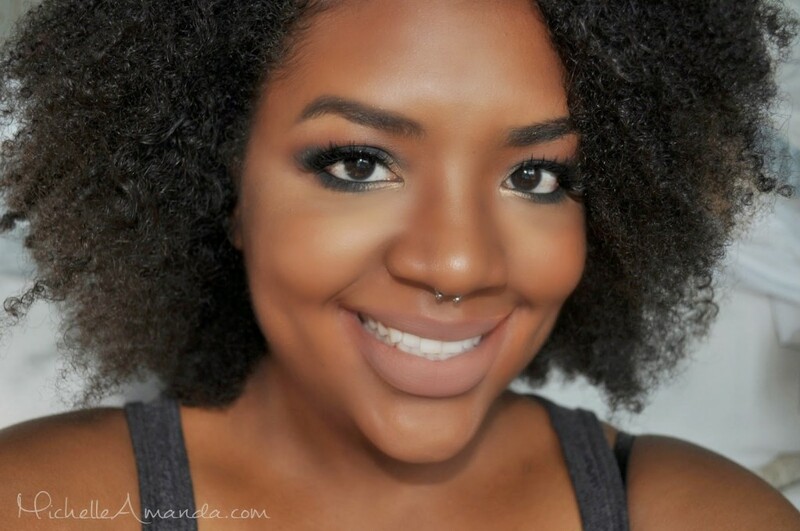 I’ve been obsessed with Magnolia Makeup’s “Soul Glo” Illuminator since I got it last year and I can’t wait to try more of their products in the future. “Ginger + Liz Colour Collection™ is the popular brand of vegan friendly and toxin-free nail lacquer with a devoted base of style setting customers and celebrity fans. The collection was created in 2010 by Ginger Johnson and Liz Pickett, friends that bonded over all things beauty with a particular love (or what some might call an obsession) for nail lacquer. 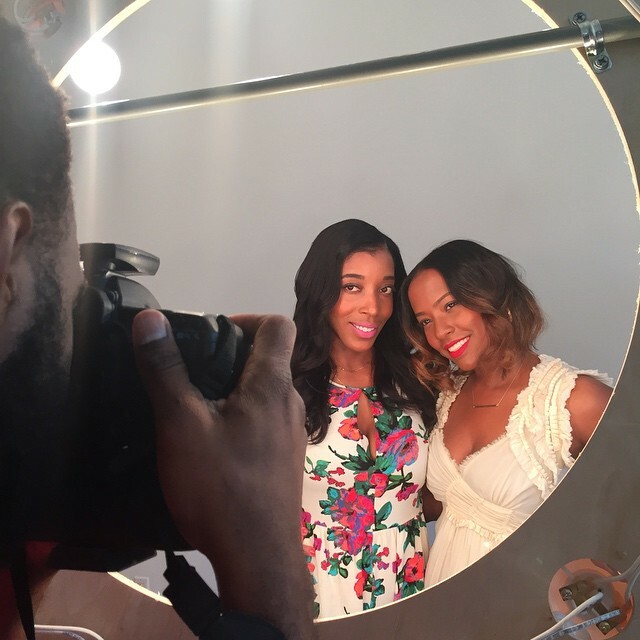 The ladies also made a strong connection over their personal journeys to becoming vegan and vegetarian and how it positively affected their overall health and beauty regime”I’ve seen Ginger + Liz on my many times browsing in Ulta and never even knew that they were black owned. 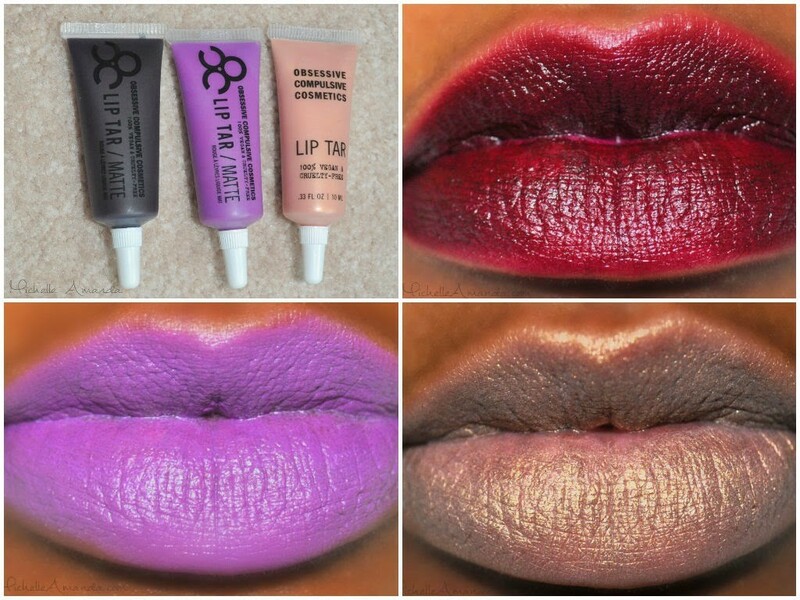 Amazing shades + a toxin-free formula + owned by 2 young black women = they’re definitely on my “to buy” list now! 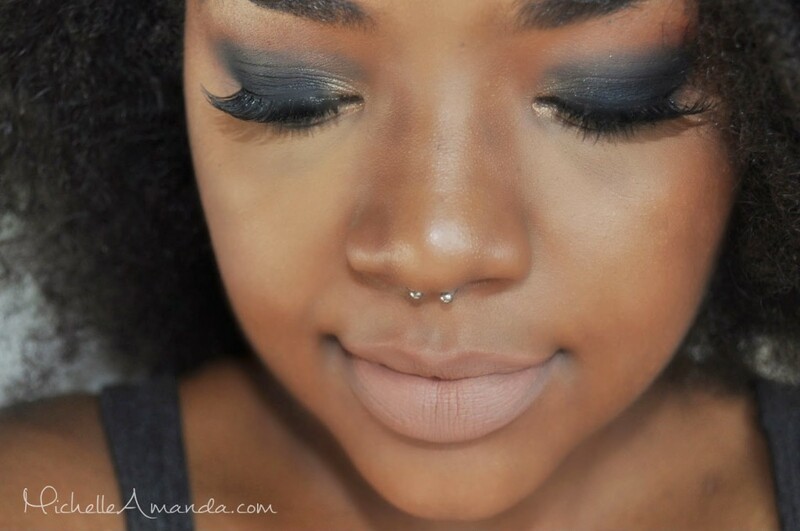 My Instagram fave Irisbelin posted this amazing grey smokey look the other day. Luckily she posted a full tutorial on Youtube and the look is super simple. 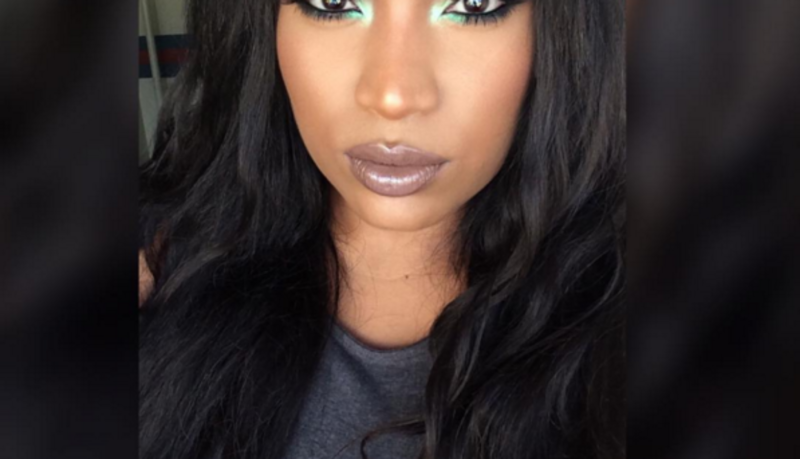 I’m obsessed with the muted palette and pop of shimmery green on the inner corner. 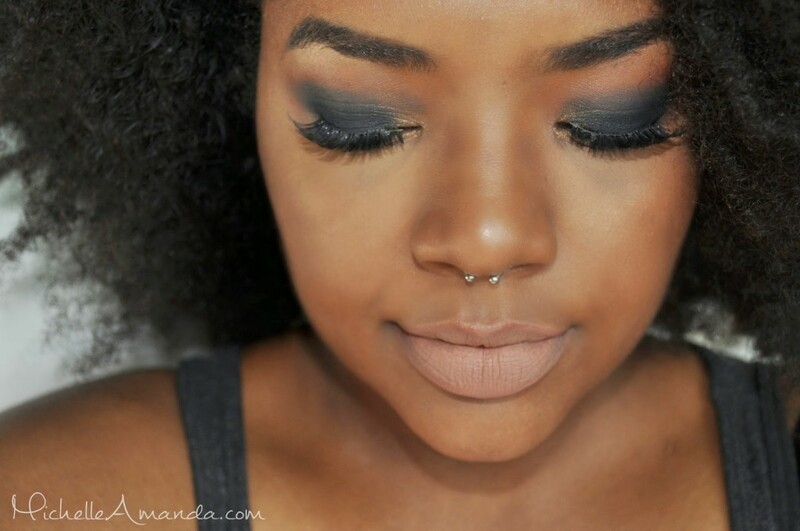 I can’t wait to recreate this look for fall. How do you feel about the grey trend for fall? 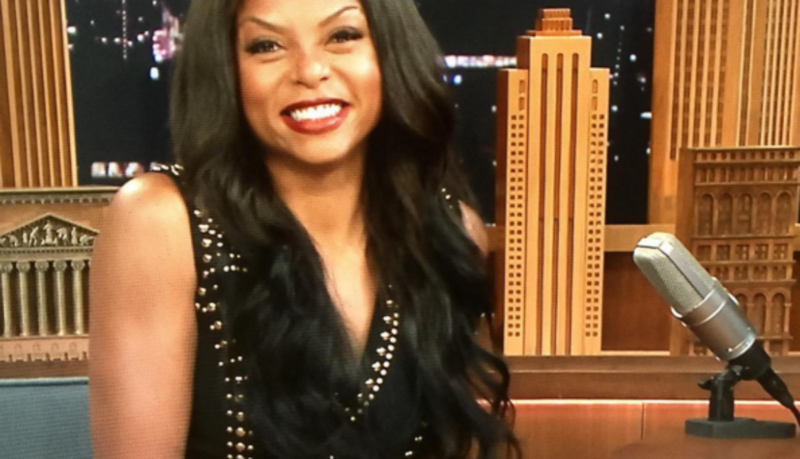 Taraji P. Henson has been taking the world by storm again promoting season 2 of Empire. 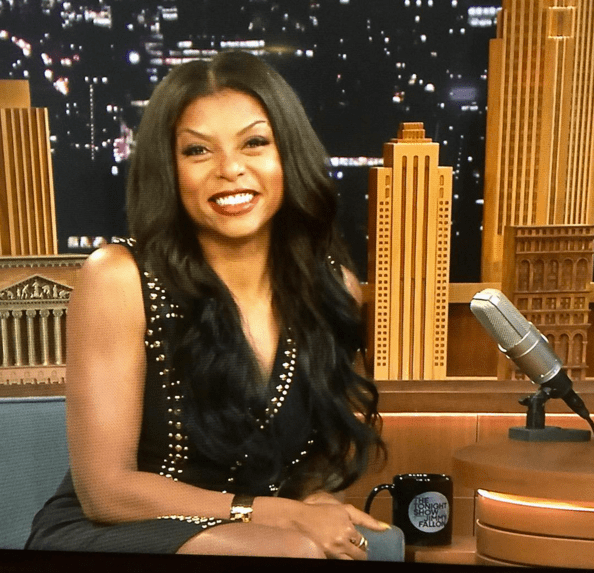 The genius behind Taraji’s gorgeous makeup looks on and off the set of Empire, Ashunta Sheriff, took to Instagram to share a breakdown on one of Taraji’s latest looks on Jimmy Fallon. Surprisingly the whole look was created with my drugstore fave, Milani. At a time where it seems like everyone is releasing a line of cosmetics, the latest addition to the game is none other than the iconic luxury brand Gucci. 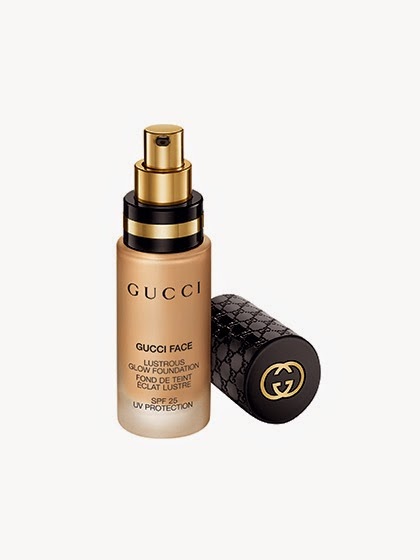 Gucci’s new cosmetics line was recently unveiled and is slated to release sometime this fall. 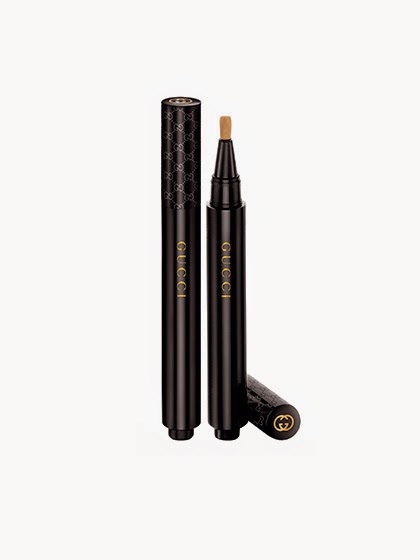 The collection includes Gucci Eye, Gucci Face, Gucci Lip, Gucci Nail and preparation products for the skin. 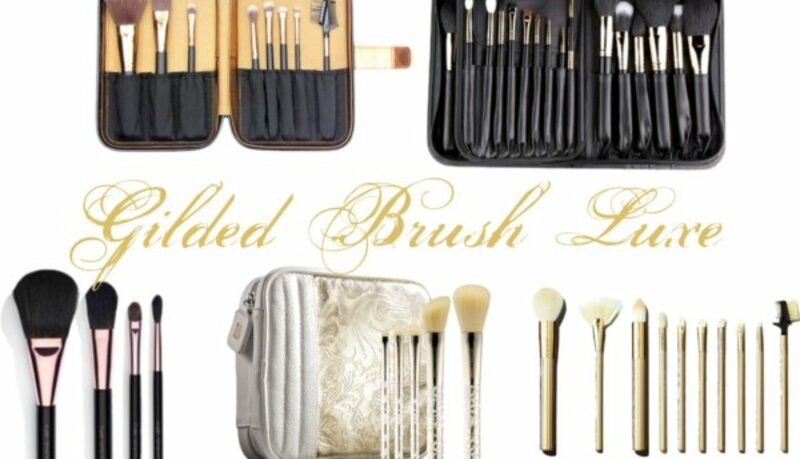 Sounds like your usual luxury makeup brand right? 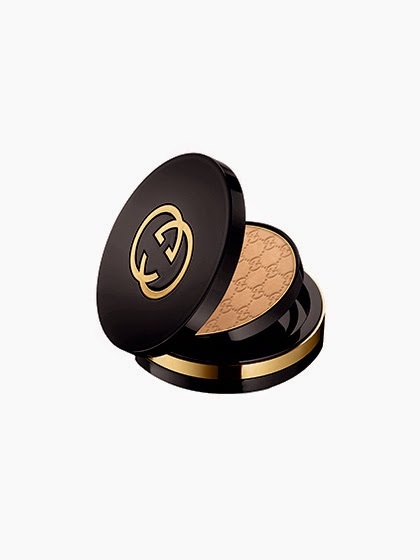 But Gucci has also partnered with world famous makeup artist Pat McGrath in developing their new cosmetics line. I am a huge fan of her work so I’m really excited to see how these products will perform, especially on Women of Color. 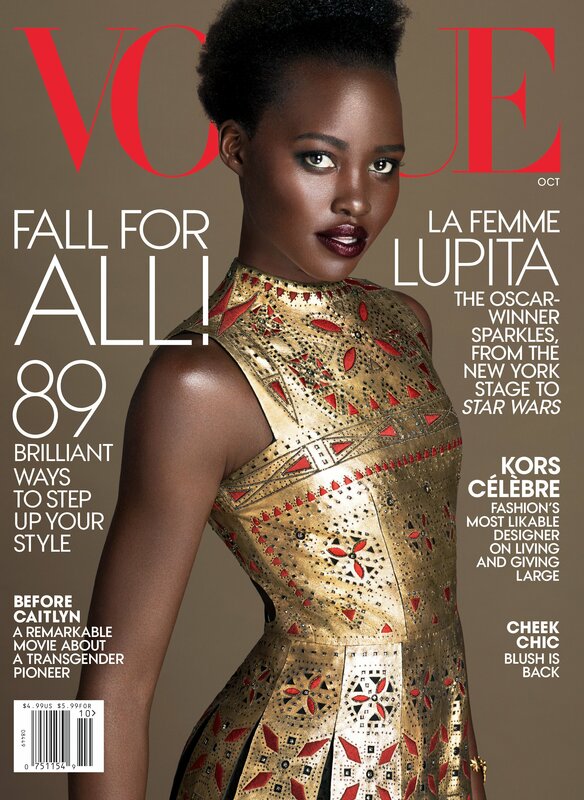 My spirit cannot handle all of this gorgeousness. I’m loving their iconic “Guccissima” print on all of the products. Honestly the powders looks so cute I’d be too scared to use them. 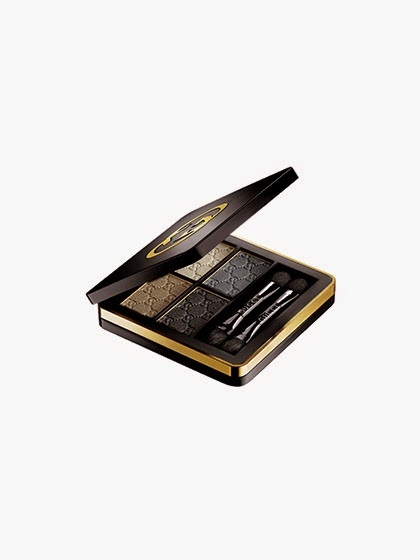 I’m not usually one to purchase luxury cosmetics, I just don’t think most are worth it, but I’m REALLY excited about this release. 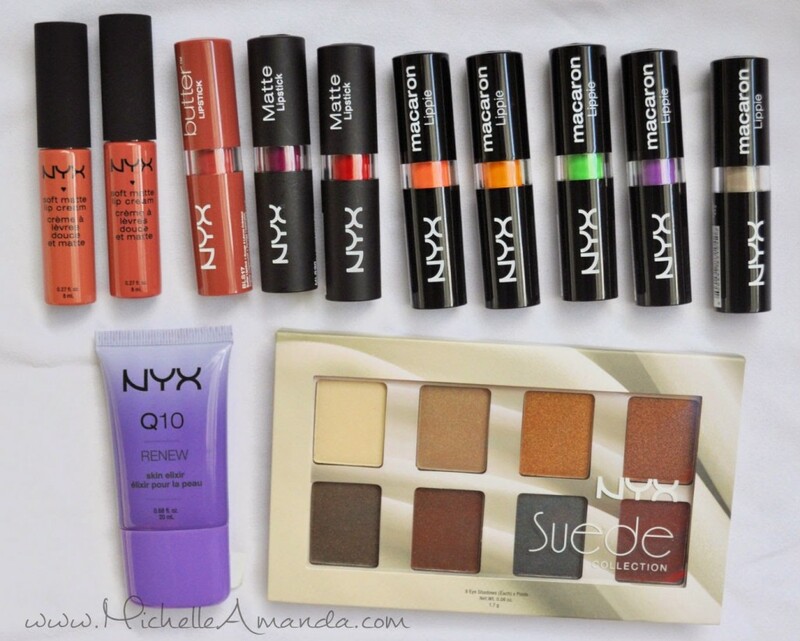 If the products perform well and have good shades to suit my skin tone I may have to splurge on a few items. What do you think of “luxury” cosmetics?